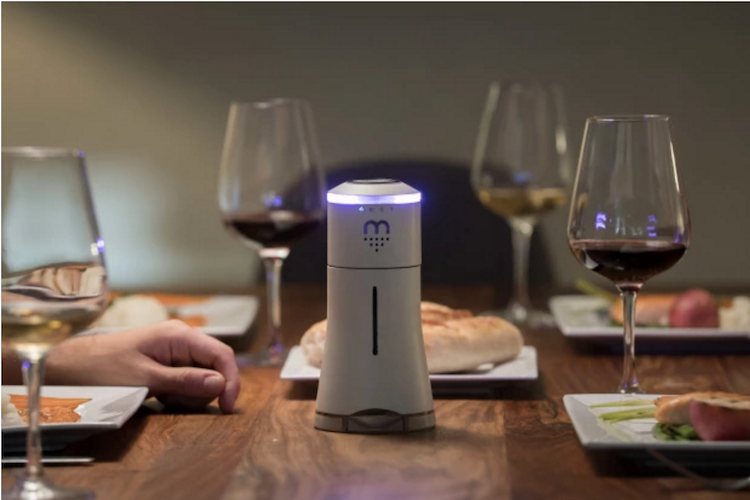 An Indiegogo fundraiser has been launched for SMALT, an interactive smart salt dispenser centerpiece that plays music as bluetooth speaker as well as provideing mood lighting. 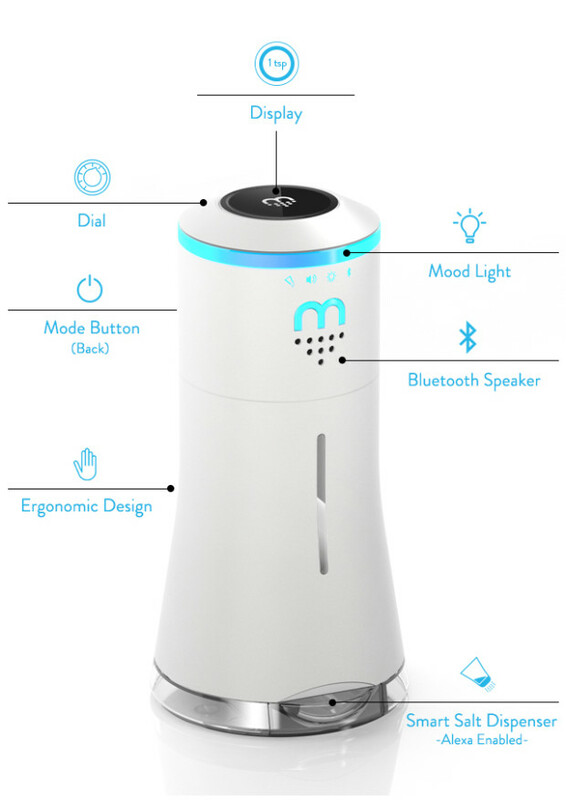 You can use the SMALT app to dispense salt virtually using hand gestures, with the app itself or with voice commands via Amazon Echo. Primed to surprise and delight your guests, SMALT is more than just a centerpiece – it’s an interactive conversation piece! Play your favorite music through one of the best performing bluetooth speakers, set the mood with multi-colored lighting, and dispense salt in any amount you please. Our app lets you simply shake, pinch, or choose the measurement of salt you desire right from your phone, via Alexa or the device itself.